Allanwood Cottage is a centrally located fully renovated 3 bedroom home. Allanwood is a cosy and bright fully renovated home that can be your getaway base for the superb Alpine region. Offering easy access to local ski fields and Victoria's largest lake. Spend the days visiting the local Wineries, Lakes Eildon, mountain streams or test your fitness on Mt Buller ski fields and summer walking tracks. Allanwood is centrally located in Mansfield ( just 2 streets back from the main thoroughfare ) within a 5 minute walk to the local restaurants, coffee houses/cafes and pubs for your enjoyment. Allanwood accomodates 6 people comfortably with 3 bedrooms and the option of sleeping 2 more people on a sofa bed. * Fully equipped Kitchen with dishwasher and microwave. Please keep noise level down as we do have neighbours. We are very proud of this newly renovated home and would love to share it with you. A perfect house for a family getaway, a brand new interior and brilliantly apppointed ! A great house that comfortably accommodates a bunch of people and is very well appointed. 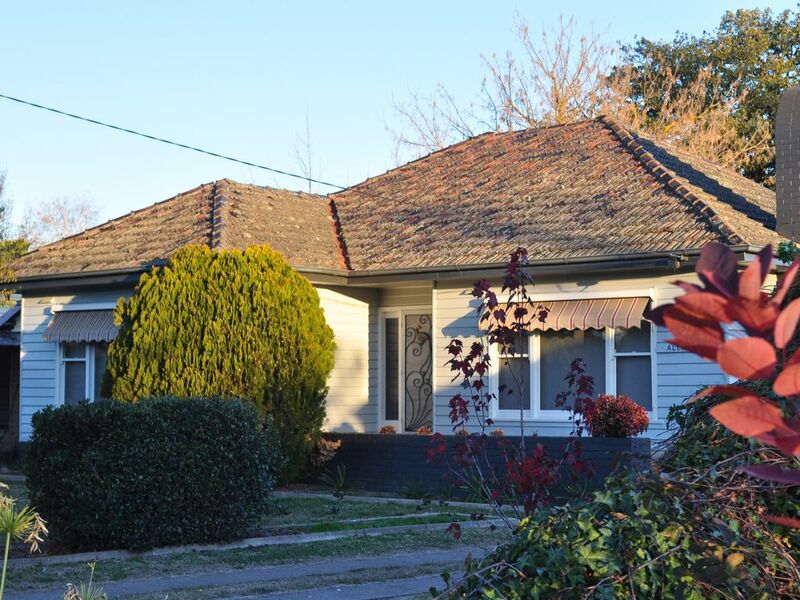 Located within comfortable strolling distance to the main st and on the Mt Buller side of town. Ruth and Glen are responsive and lovely to deal with. Dead set- we’ll be back. Nicely renovated house that has a big kitchen. Everyone enjoyed their stay. Lots of space so perfect for a group of 7. Very clean and comfortable. Modern spacious interior with adequate facilities. Nice large backyard of lawn. Walking distance to town. Would stay there again. We loved our stay at Allanwood Cottage! A beautiful home with plenty of space and very clean and comfortable. We would definitely stay here again!